How can I SHAPE JUSTICE? How will I EXPERIENCE NYC? AM I READY for the CHALLENGE? What more CAN I DO? Who will I LEARN FROM? Who will I STUDY WITH? Tell us how you engage with justice and activism in your own lives. Use the hashtag #JJCDefinesJustice on Instagram, Twitter, and Facebook and we will review your post for inclusion in our viewbook. If you're ready to embark on a lifelong journey in justice, we'd love to meet you. The best way to experience John Jay is to see us in action. Our bustling, state-of-the-art campus draws its energy and character from its vibrant community and the city it calls home. The campus is near New York’s most accessible transportation hubs, including Penn Station, Grand Central Terminal and Port Authority Bus Terminal, so schedule a visit today – it’s easy! Can’t make it in-person? 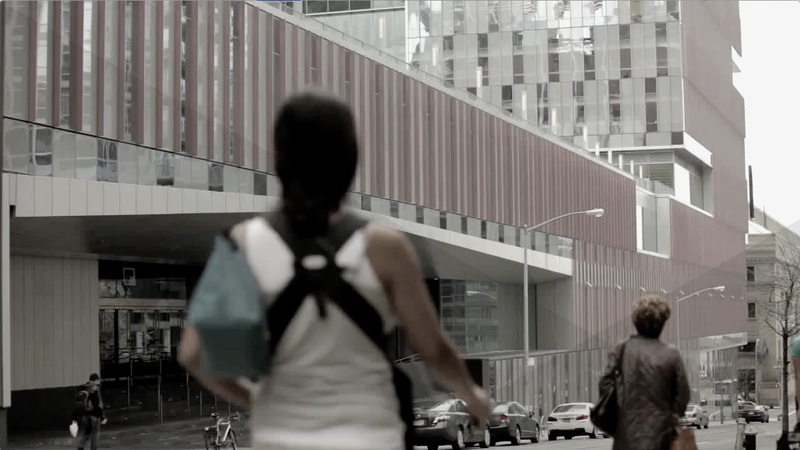 Take our Virtual Tour and explore what makes John Jay distinctive! Become part of a diverse and dynamic community that is focused on justice and public service. Join the students, faculty and staff who come together in enriching intellectual, cultural and experiential activities that foster critical thinking and individual growth. Apply now!